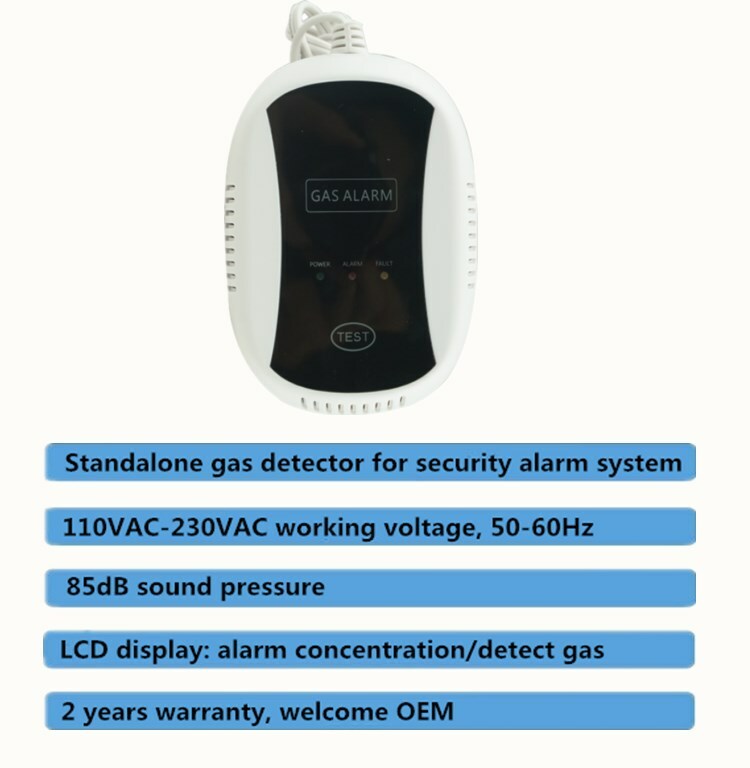 What specifications of our EB-119S-1? 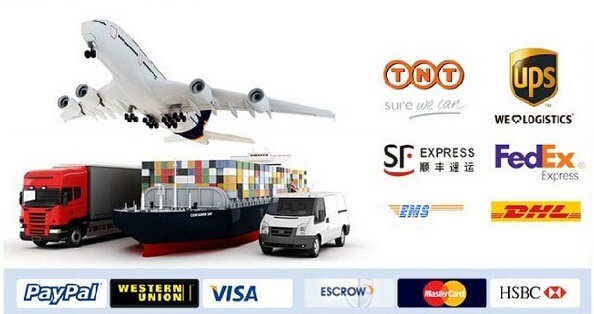 What features of our EB-119S-1? 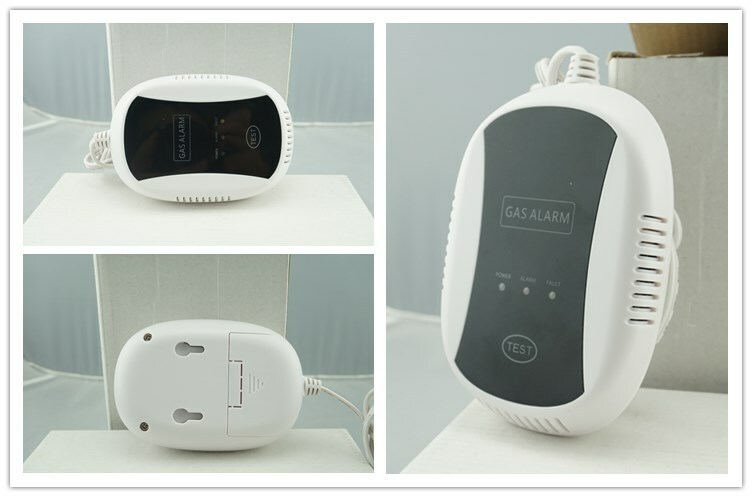 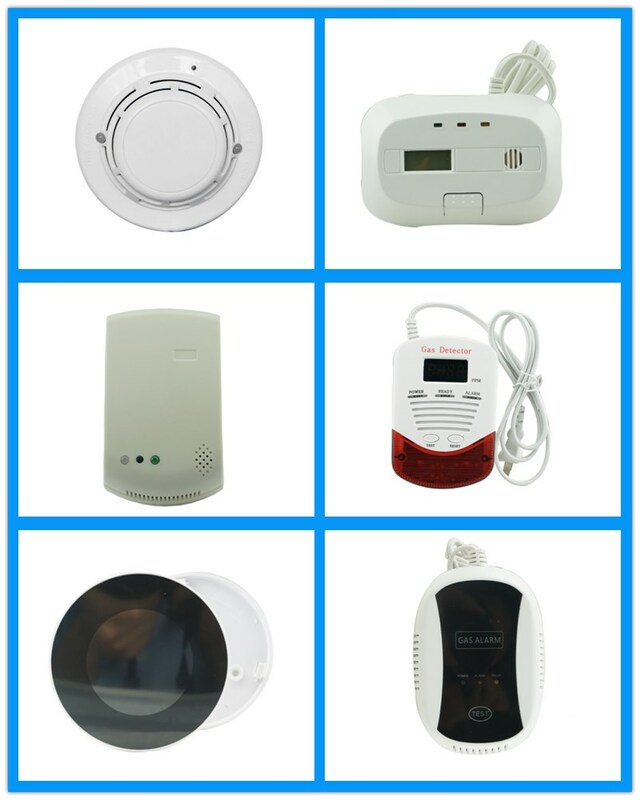 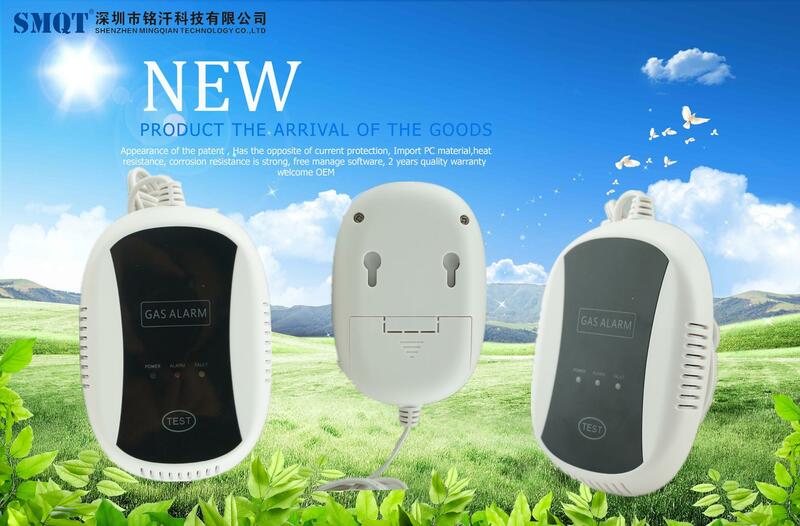 Send your inquiry to our good quality 110v-230v AC standalone gas detector with 85db sound pressure products.